Imagine a Diwali full of lights, diyas, candles, rangoli, crackers, and fresh air. While the first 5 things is what we experience every year but the last thing is something that is difficult to manage. We love the festivities and crackers but what we don’t realize is how it’s harming people who have chest congestion or asthma. This time was even worse for most of us because of the smog. According to the World Health Organization, air pollution causes more than 3 million deaths a year and India is among the two most-polluted countries in the world. The Ministry for Science and Technology in India described the air quality after the festival celebrations in Delhi as “severe”. I am myself prone to these diseases and get infected as soon as the season changes and is obviously on a rise during Diwali. Think about small children or senior citizens whose immunity is even lower than ours! We all know that precaution is better than cure! So this Diwali my folks thought of my protection and got me the Mi Air Purifier 2. I am myself not a believer in Air Purifier but since my parents insisted I thought why not try it out! The rectanglular white coloured box blended well with the interiors of my room and gave a peaceful sign. 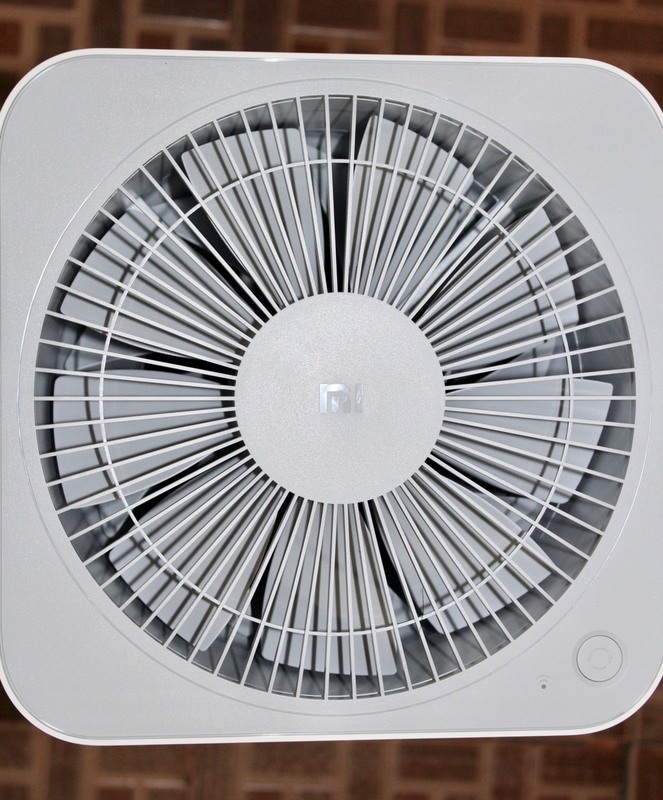 As excited as a kid (sometimes we all feel so excited while trying out a new product) I connected the wire to the switch and the fan started rotating. 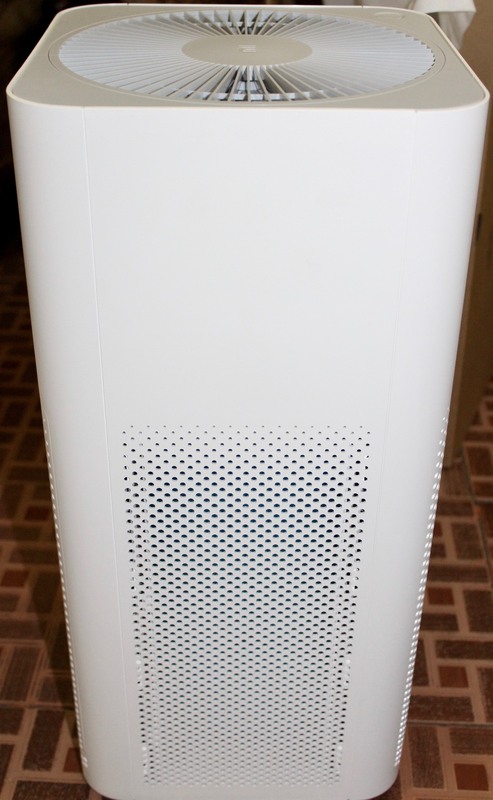 Mi Air Purifier 2 quickly removes PM 2.5 particles, dust, indoor plant pollen, pet fur and more. With its high 310 m3/h CADR (Clean Air Delivery Rate), Mi Air Purifier 2 takes just 10 minutes to circulate purified air in a 21 m2 room. Even so, the motor is extremely energy efficient with a low power consumption of 4.8W, while advanced aerodynamics reduce noise and wind resistance, resulting in a noise level as low as 30 dB in Night mode. What impressed me more was that the Mi Home app transforms the smartphone into a remote for users to control Mi Air Purifier 2. When in Auto mode, the speed of the air purifier’s motor is automatically adjusted according to the air quality- measured using built-in sensors so users never have to worry about tweaking settings for clean air. The Mi Home app also monitors the filter’s lifespan and sends a reminder when it needs to be replaced. Well, initially you would just see the fan rotating and the light but you do fell fresh and nice when you wake up next morning. I had always struggled to get up fresh and congestion free post Diwali but this time it was different. So my urge to all of you would be to care for your health and stay protected. 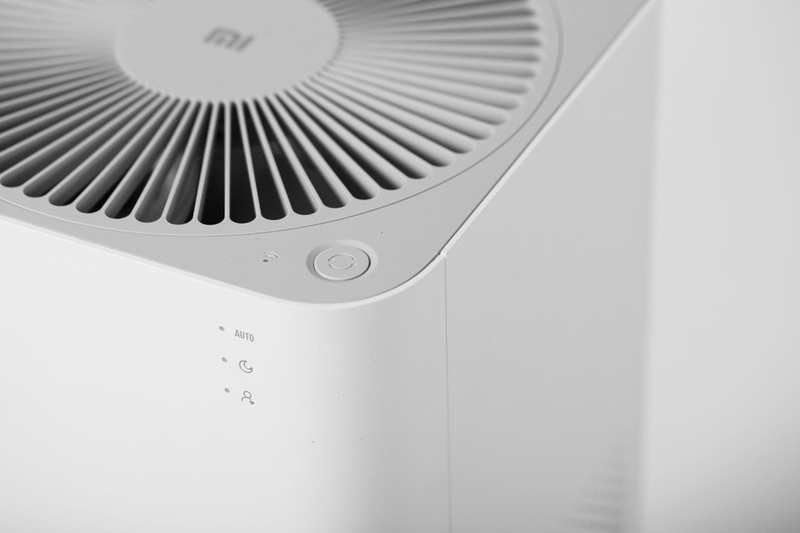 For more information on Xiaomi Air Purifier, you could click here.